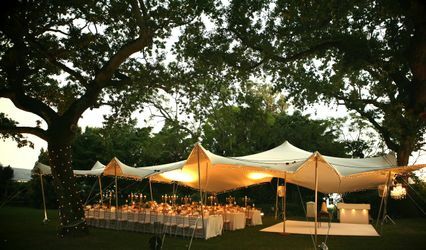 Over the Moon Wedding & Event Rentals ARE YOU A VENDOR? 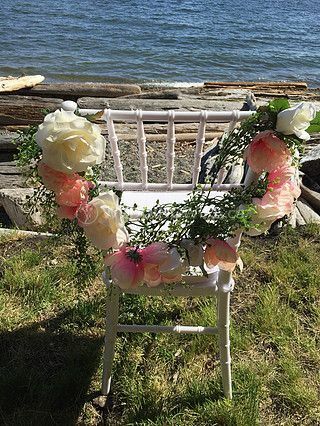 Over the Moon Wedding & Event Rentals offers charming and refined chairs that are wonderful to add to the polished ambience of such a special celebration. This company is based out of the North Vancouver and also provides their services to lower mainland and Sunshine Coast locations. 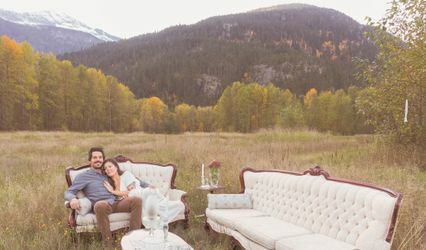 They are dedicated to ensuring that future newlyweds are completely satisfied with what they receive. 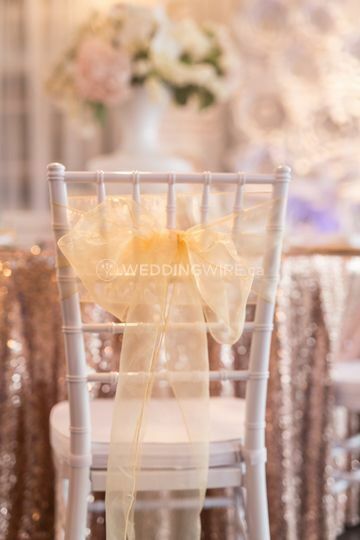 They offer the rental of fabulous Chiavari chairs that a great to add to the elegant atmosphere of any wedding celebration. They are able to provide up to one hundred and thirty chairs. Rentals include a cozy soft cushion that family and friends are sure to enjoy. 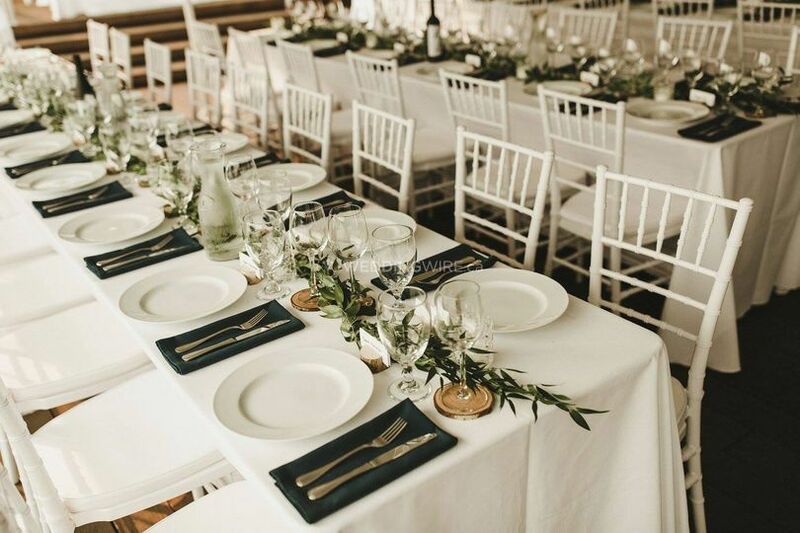 Prospective newlyweds can take advantage of two package options including the DIY hire choice where the company drops off the chairs and the couple is able to set them up as they wish. The second choice involves full service set up, delivery and take down. 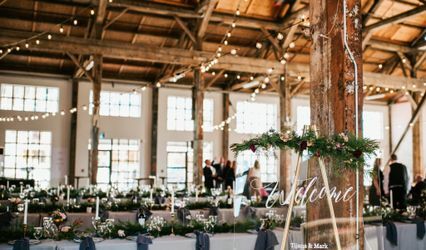 This lets prospective newlyweds focus on the day while Over the Moon does all the work.